LET'S REZONE! The best 100 +/- acre corner east of McDonough. With a traffic light. North west corner of N. Ola Rd. and Hwy. 81 E. Land use plan calls for Commercial corner and residential development. Owner will allow time to rezone, so bring the commercial developer, residential developer or both. We can align builders to purchase developed lots for an investor. 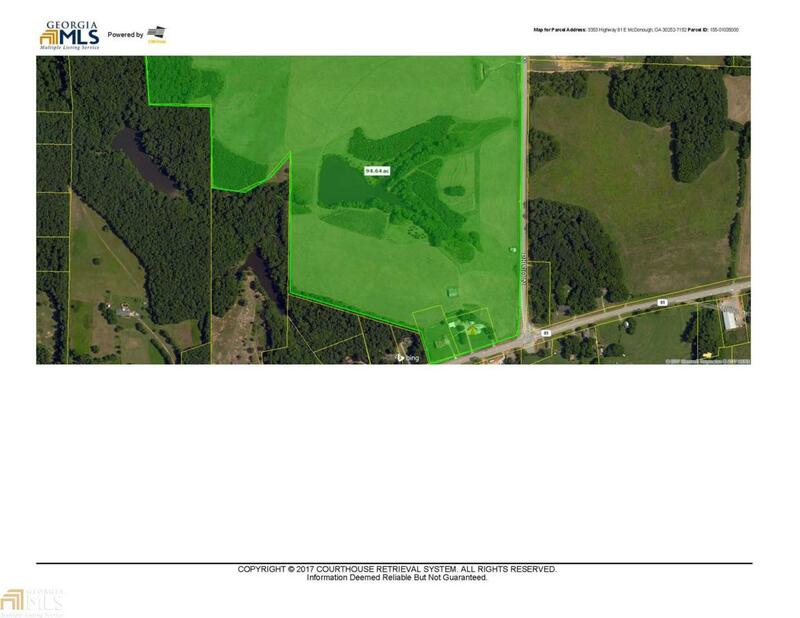 Land includes 3 parcels. Two houses are on the property. Parcel # 155-01034000, 155-01035000, 155-01036000.